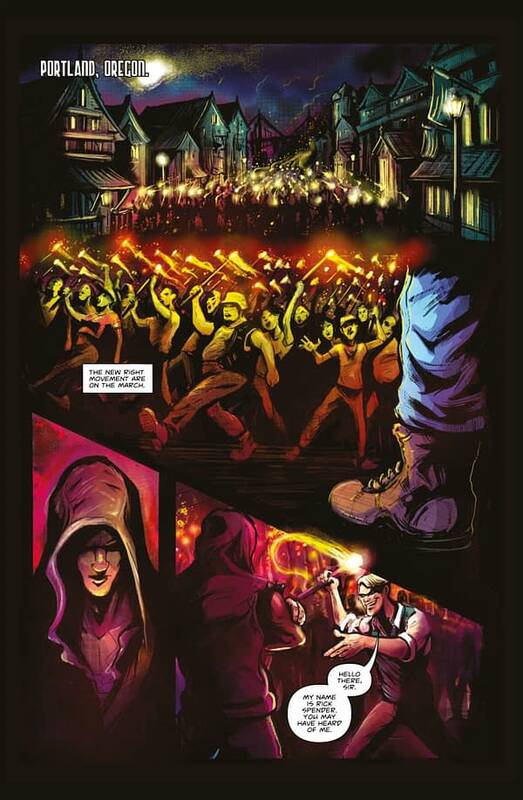 Bleeding Cool alumni writer Joe Glass will be at Thought Bubble in Leeds this coming weekend. As will I. The big difference is that he will have new comic books to show off. 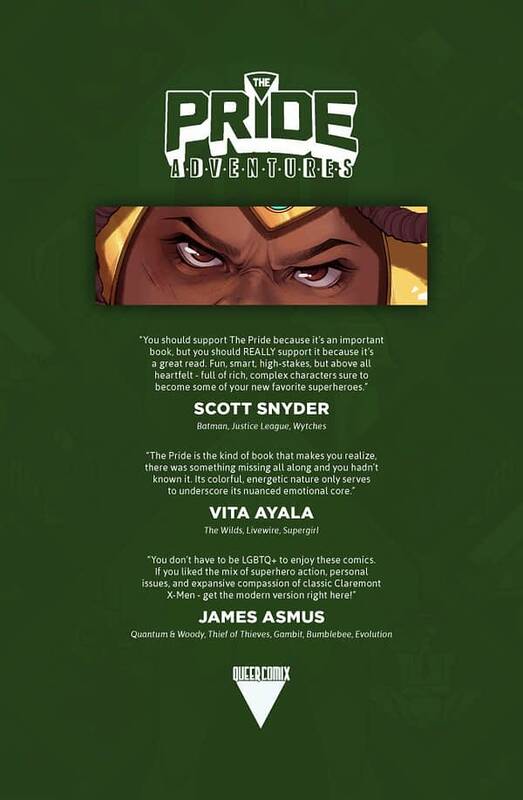 The Pride Volume One Paperback Edition, which just finished a successful Kickstarter, is launching at Thought Bubble. 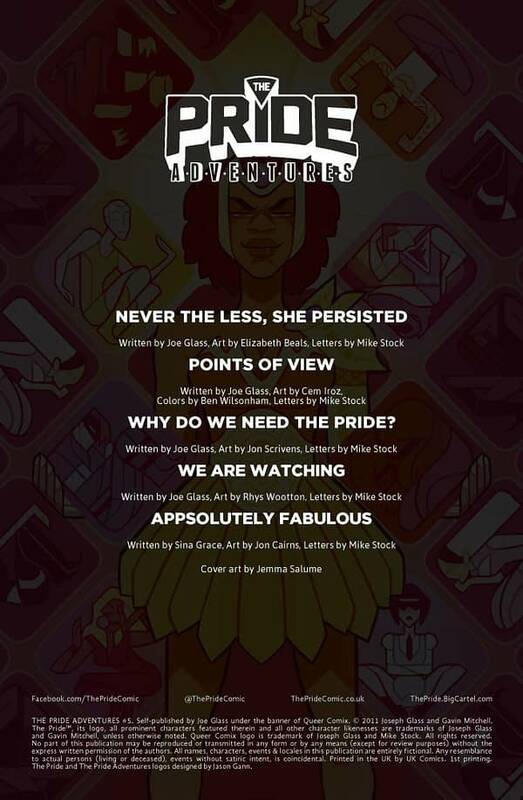 As is The Pride Adventures #5, the first new issues of stories of The Pride since the release of the first volume. It also features a new story by Sina Grace. 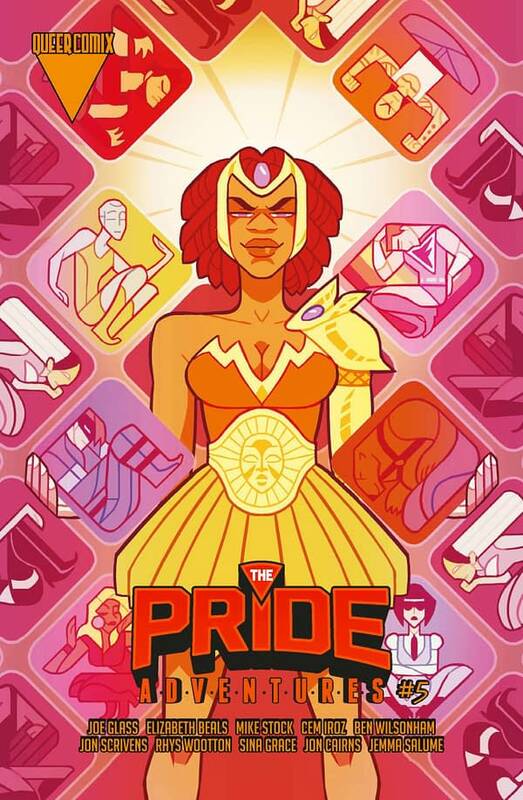 The Pride are back again with more adventures as the heroes come up against hate groups, bank robbers and bad dating! 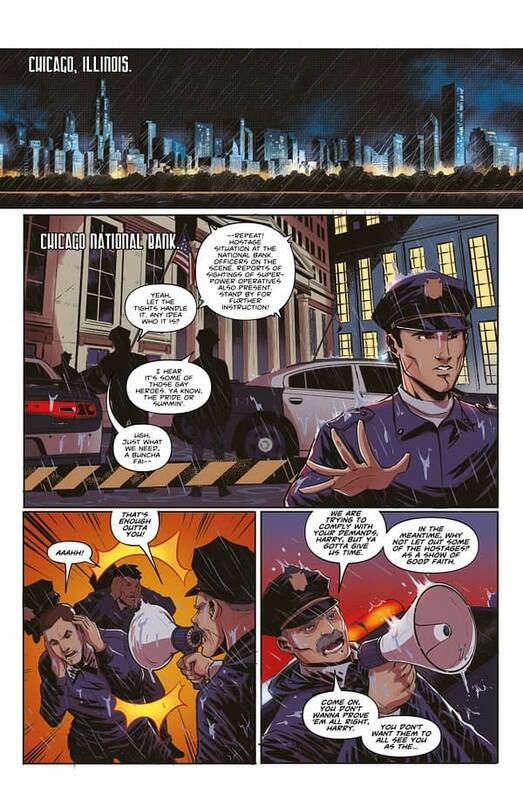 With art from a ton of amazing artists, plus a special story written by Iceman’s Sina Grace! 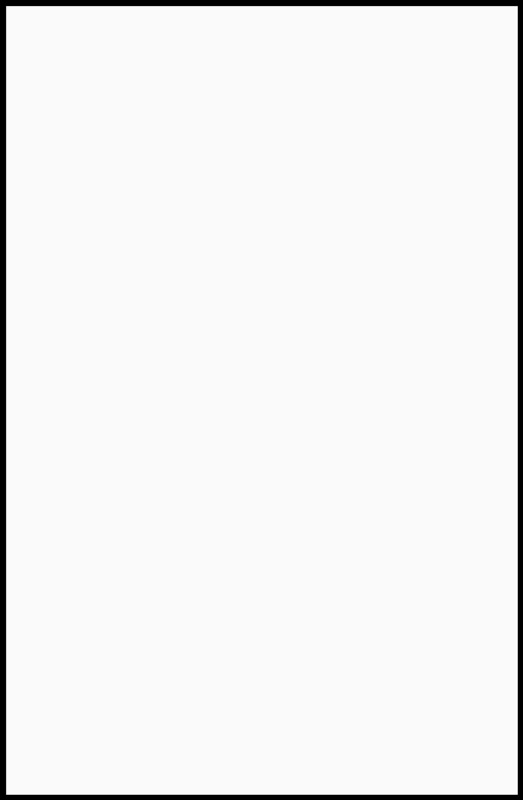 -And FabMan goes online dating in Manchester, UK!